[ November 12th, 2018] Flyability announces the closing of its 11M USD Series B, bringing the total amount raised by the company to 16M USD since its founding in 2014. Flyability’s Series A investor ETF Partners co-led the round together with Swisscom Ventures. The Dow Chemical Company (U.S.) joined the round with a significant stake, along with historical investors GoBeyond, and MKS (Switzerland) SA. "The continued support from ETF and historic investors was instrumental to our success, and we are very proud to see them renewing their trust in this round," says Patrick Thévoz, CEO of Flyability. "Having Swisscom and Dow as investors is a strong signal of the market’s interest in our approach of digitizing the industry." In addition to fueling Flyability's growth through production increase and the expansion of its network of partners, this raised capital will be invested in creating the future of autonomous indoor inspection. "Our R&D team now focuses on the ease of use of our solutions and on the quality of the data delivered to our customers. Automation plays a key role there, and we are investing towards indoor 3D mapping, localization and autonomous navigation," says Adrien Briod, CTO of Flyability and Chairman of the Board. "We intend to streamline the use of drones for predictive asset maintenance, enabling repeated and systematic inspections, easing data capture and localization, and ultimately letting inspector and surveyors focus on the insights while the rest happens automatically." Flyability has already demonstrated 3D mapping and localization capabilities indoors, where Flyability's unique collision tolerance technology allows to access the most complex environments quickly and with peace of mind. 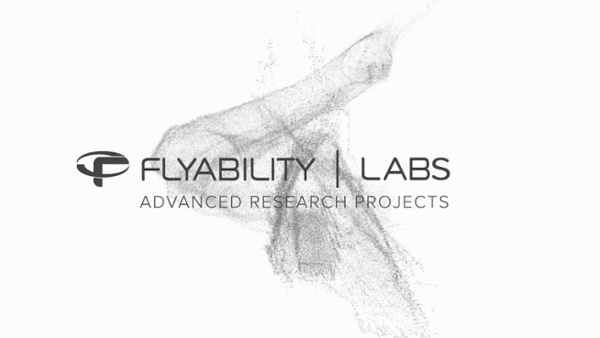 Flyability is now taking on the DARPA SubT Challenge with a team of top researchers from around the world to push the limits of indoor autonomous flight. Flyability is a Swiss company building safe drones for the inspection and exploration of indoor environments. The company’s focus is in industrial inspection where it avoids sending people in dangerous and confined spaces, decreasing inspection costs and downtime, and reducing risks for workers and for the environment. It is active in Power Generation, Oil & Gas, Mining, Chemical, and Maritime infrastructures, as well as in Public Safety and Search & Rescue to assess emergency situations without putting humans at risk. ETF Partners supports talented entrepreneurs and management teams with investment capital and experience. 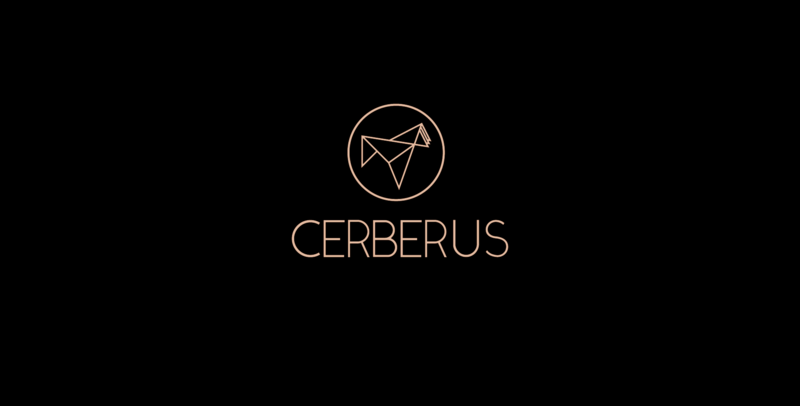 Our funds come from institutional investors, global corporations and family offices. We create value by investing in technology companies that make a difference. We call it ‘sustainability through innovation’. Environmental Technologies Fund and Environmental Technologies Fund 2 L.P. is supported by the European Union through the ‘Competitiveness and Innovation Framework Programme’ (CIP). Swisscom Ventures is the venture capital arm of Swisscom AG, the leading telecommunications and IT services provider in Switzerland. Since our inception in 2007, we have invested in over 50 IT, digital and telecommunication technology companies from our offices in Switzerland (Zurich and Lausanne) and the USA (Silicon Valley). As a strategic investor, we offer entrepreneurs access to our technical infrastructure and market channels in addition to financial support. We focus on sectors of domain expertise such as Telco & IT Cloud, DeepTech and Cybersecurity as well as Big Data & AI related new business models where we leverage our access to Swisscom’s technology and market experts.